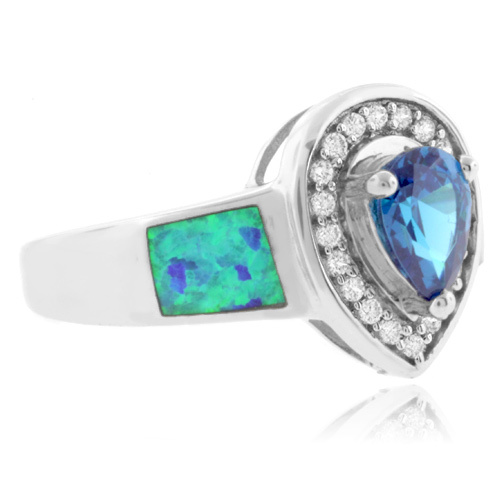 Pear Cut Blue Topaz and Australian Opal .925 Silver Ring. 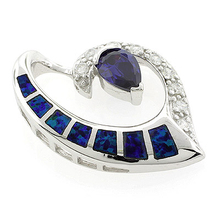 Renew your look with the addition of this wearable ring. 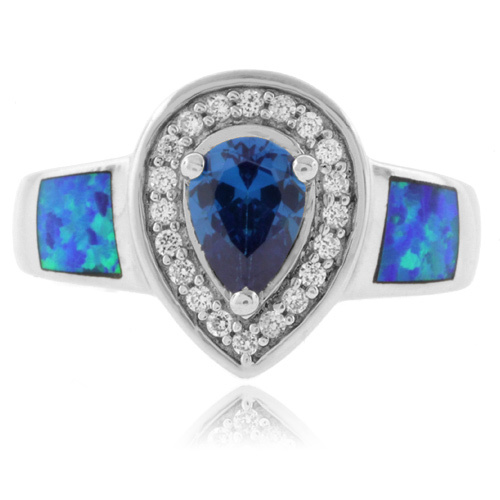 Rhodium finished sterling silver ring features a pear-cut Blue Topaz gem, accented with simulated diamonds and high quality Australian Opal pieces. Pair it with your preferred jewellery for a look that is undoubtedly you. 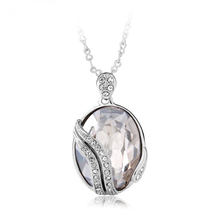 Topaz is the birthstone of December. 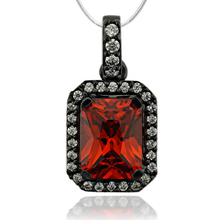 We want to make your shopping experience at GemRoss.com simple and convenient. That's why we're pleased to offer you FREE USPS Shipment with any order*. Receive your jewelry without leaving your own home.Your order will be shipped straight to your door, and if you wish, you can have it gift-wrapped free of charge (Please let us know if you wish to receive this service). Also for your protection, all orders require a signature upon delivery, regardless of any signature waiver on file. Opal perhaps the rarest of all gems for its future to display multicolored flashes of light at the same time. When in movement, it gives the visual sensation of a living object. Australia and Mexico are the most important sources of precious opal. Production has been irregular; consequently, the finer qualities are quite rare. Sterling silver is an alloy of silver that consists of at least 92.5% pure silver and 7.5% of other metal. All our jewelry is hallmarked with .925 stamp. Rhodium plating is a metal deposition process used to cover materials with a decorative and protective layer of rhodium. Rhodium is a noble metal that imparts an extremely bright and hard wearing finish when applied as plating. When applied as a thin plate, it affords a durable finish of exceptional brightness. Rhodium finishes can greatly enhance the appearance and longevity of any metal to which they are applied. Our standard unit of measurement for jewelry dimensions is cms or mm (1 cm = 10 mm). For an approximate conversion to inches, see below. - How should i care the metal in my jewelry? - Do you offer gold plating? Yes. We do offer 14K gold plating if asked. We use 100% real gold dip to plate our jewelry. 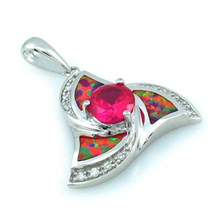 We have an article page where you can read more about gemstones and jewelry.